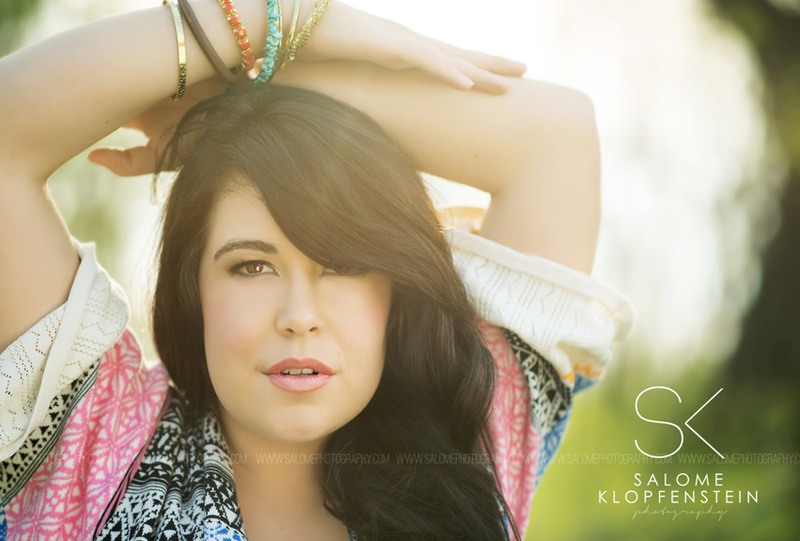 We are so excited to welcome the fabulously talented Salome Klopfenstein to the Blog! 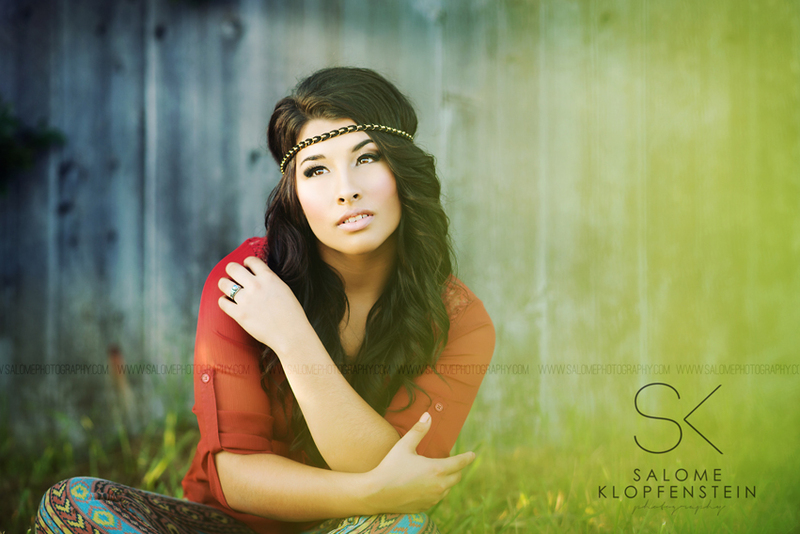 Take a moment to learn more about her beautiful senior photography, and be sure to visit her website Salome Photography. Thank you so much Salome for taking the time to share your work with us today! Where did your inspiration for photography begin? 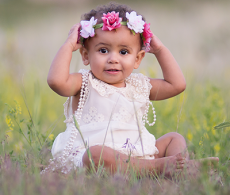 My inspiration for photography began when I was a little girl actually! My father loved film photography, and had even won an award for a landscape image he shot. Even when I was little I had a 110 camera with me at all times, and took photos of everyone and everything. I would describe my style as classic with a twist. 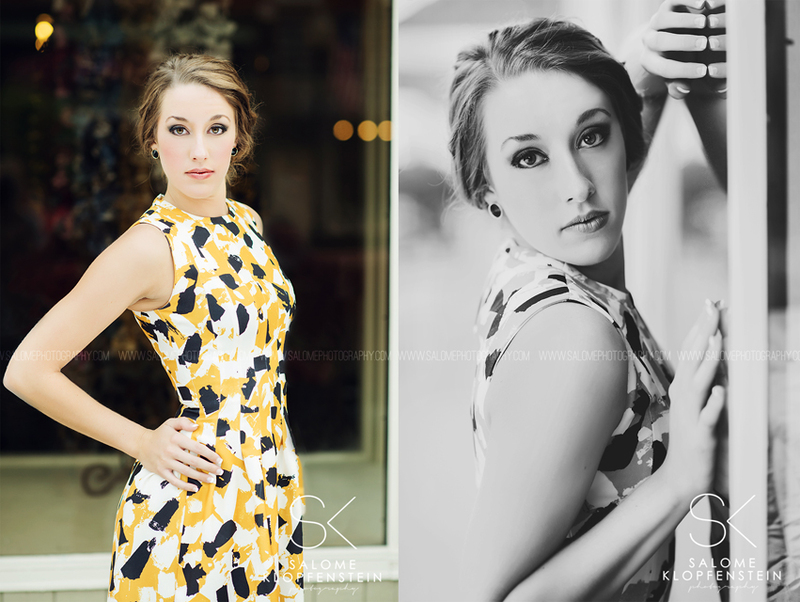 I love beautiful bold bright images, but I also love soft airy matted images when the particular shot calls for it. Did you study photography in school or are you self taught? 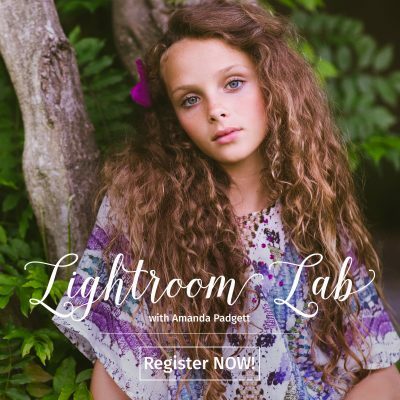 I did not take photography in school, but I grew up learning photography since I was a little kid, and since deciding to make a business of it, I’ve taken (and still continue to take) workshops and courses by industry professionals. This has helped me tremendously in perfecting my craft. Also, I’m a HUGE advocate of just getting out there and shooting! Nothing will help you learn, and find something that fits your style like continuous practice and trial and error. What brand/model camera do you shoot, and what is your favorite lens? 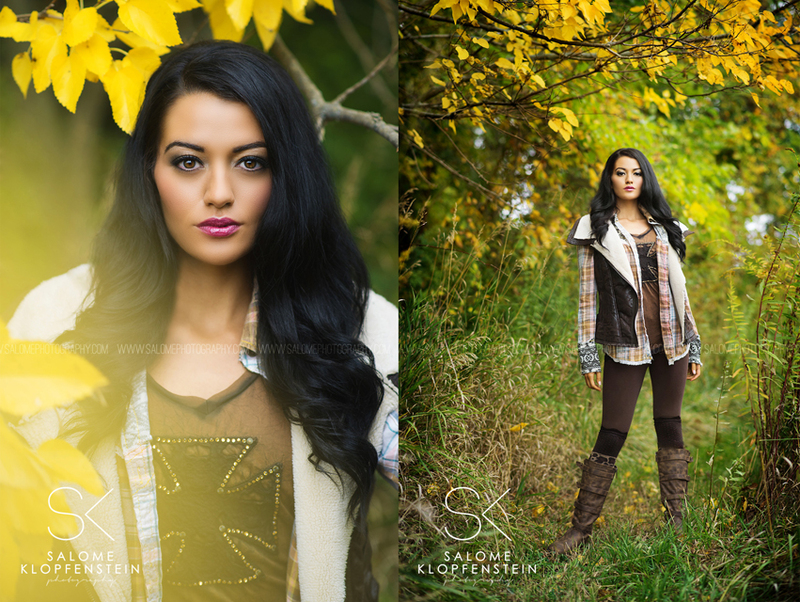 I shoot with a Nikon D800 and my favorite lens to shoot seniors with is my 85MM 1.8G. It’s probably on my camera about 95% of the time. 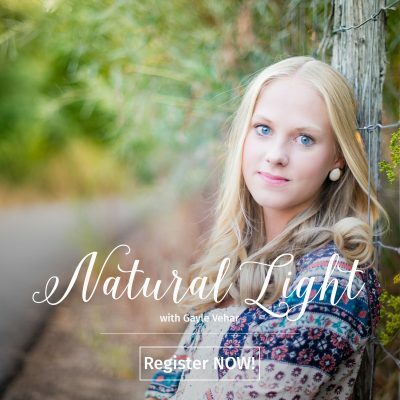 Do you have any tips for photographers on how to find the light? Finding the light is just about studying it ALL of the time. Some of my best “ah-ha” moments have come to me when I didn’t even have my camera in hand, but I was just outside watching my kids play, and seeing how the light would fall on them in different ways.. Or being in the car and looking at the landscape, and light and shadows in fields, woods, around buildings etc. When I’m on a shoot, sometimes I’ll have my client turn around or move while I study the light in her eyes or on her face, until I find the look that I want. 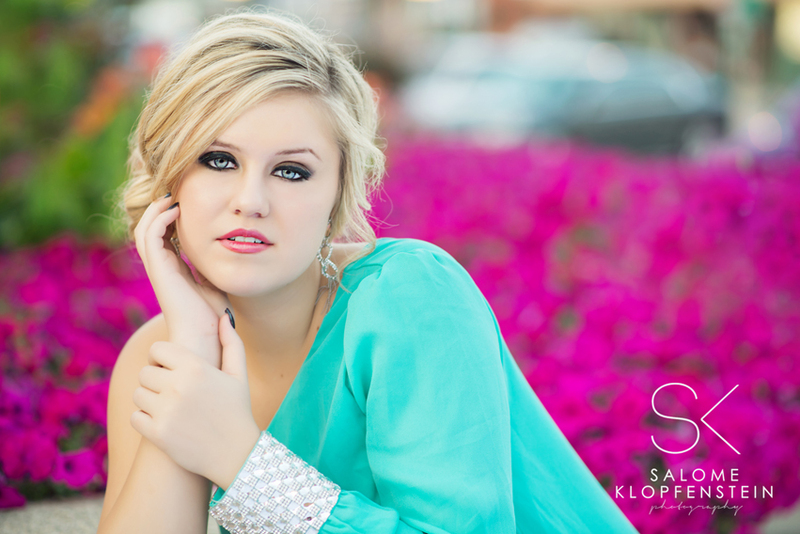 What is the most challenging thing about photographing seniors? The most challenging thing about photographing seniors, is also the best part about photographing seniors.. It’s just learning about each one individually, and what they like and what makes them comfortable or uncomfortable… As soon as you create a level of trust in you and their image on camera, the shoot is perfect, no matter the girl. Everyone of us has insecurities about being photographed, but getting to a place where you can watch those fall away, and the relaxed fun senior come out, that’s when the magic happens! What is a good lesson you have learned this year in photography or in your business? A good lesson for this year, just has to do with making sure all of your ducks are in order business wise. Shooting is the fun part, and as artists, we can all get a little overwhelmed with the business side. Just making sure that you remember to be a business person, and protecting yourself AND your clients with contracts, and being very clear up front with expectations, saves a LOT of headache down the road. If you could encourage a new photographer in one area, what would it be? I would encourage new photographers to learn your craft, learn the technicalities of photography, and then have FUN! Don’t be afraid to be yourself! So what if your style is different than the other photographers in the area, or so what if you do things a little differently than other photographer’s that you know, or see online? Just do what makes you happy, and then the people that love that, will find you and come to you for what only you provide. Also, on the flip side, if you feel like maybe the style that sings to you is something that you see other people doing too.. Don’t worry about it. As long as you stay true to what makes YOU happy, and as long as you are producing images that make you and your clients happy, that’s all that matters. The best advice I can give, is to just do your thing, and don’t let what other people are, or aren’t, doing influence the things that you want to do, and the art that you want to create. What do you love most about being photographer? I love everything about it.. I love having a business that is mine. 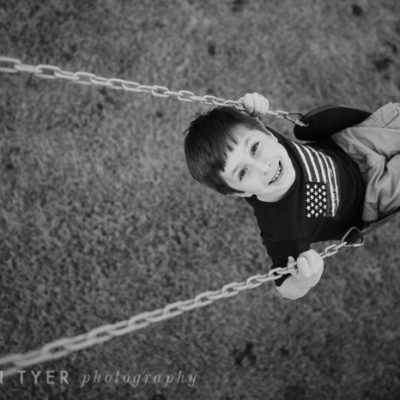 I love my sweet clients, and their joy at having images and an experience that they want to SING about. And I love that I can create, and use my mind to be artistic and problem solving. I see myself in 5 years, much as I see myself today.. Only more experienced, and more established. I’m looking forward to someday hopefully teaching other photographers with small guides and workshops, and also having a stand alone studio that my clients can come to and feel uber pampered in! 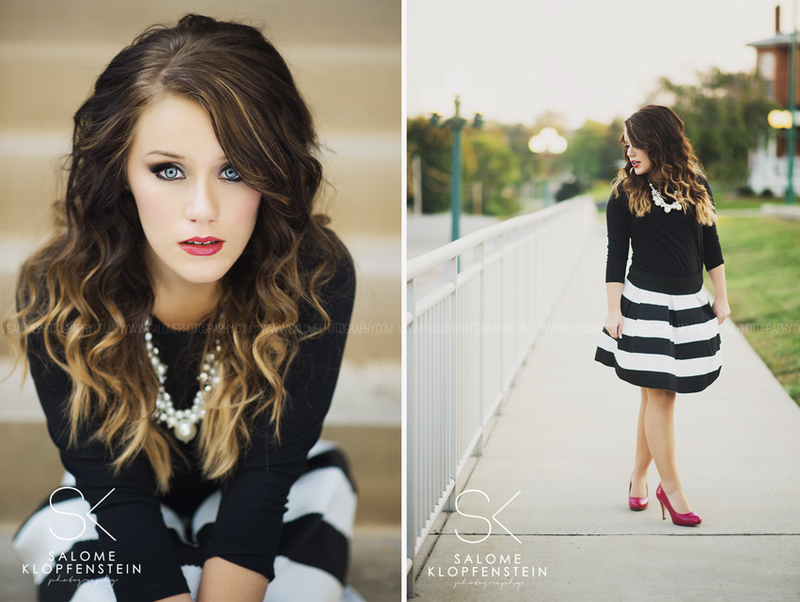 About the Artist: Salome Klopfenstein is the owner of Salome Photography, a high-end boutique senior photography studio in Northern Indiana. She is happily married, almost 7 years, to her husband, Michael, and they have two amazing little girls. 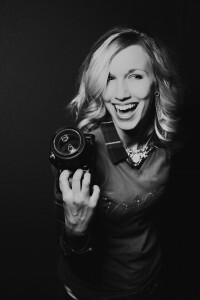 Photography has been her biggest life long hobby, and within the past few years, she’s been able to turn it into a a thriving business for her local senior girls. Salome also is a devout Christian and loves summertime, reading, traveling, wine, and LOVES COFFEE at any time of the day! Thank you Rock the Shot!! 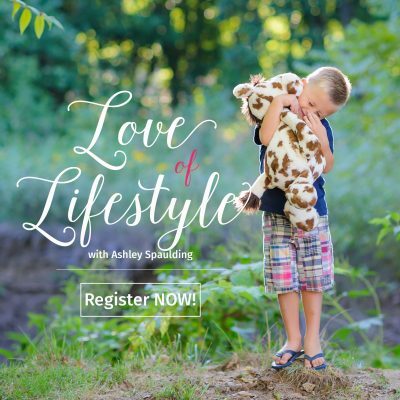 So honored to have been interviewed by you!